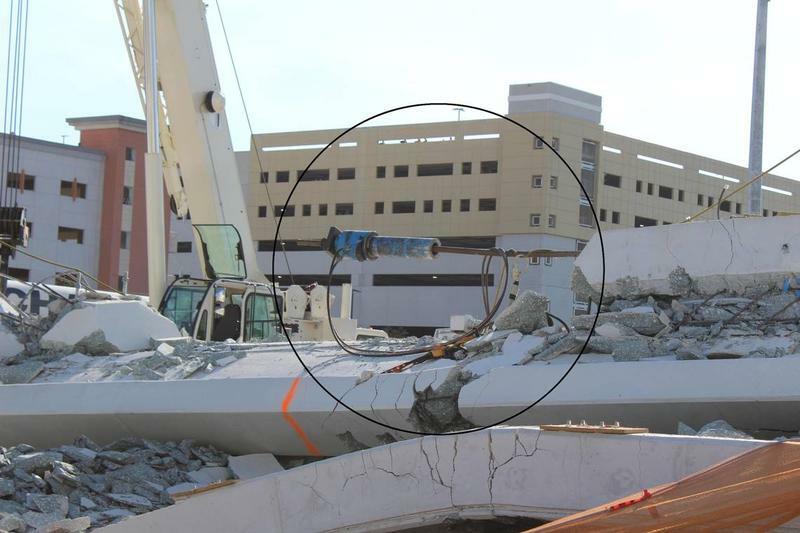 The FIU-Sweetwater UniversityCity Bridge was reduced to rubble when it collapsed in a 950-ton heap on March 15, 2018. 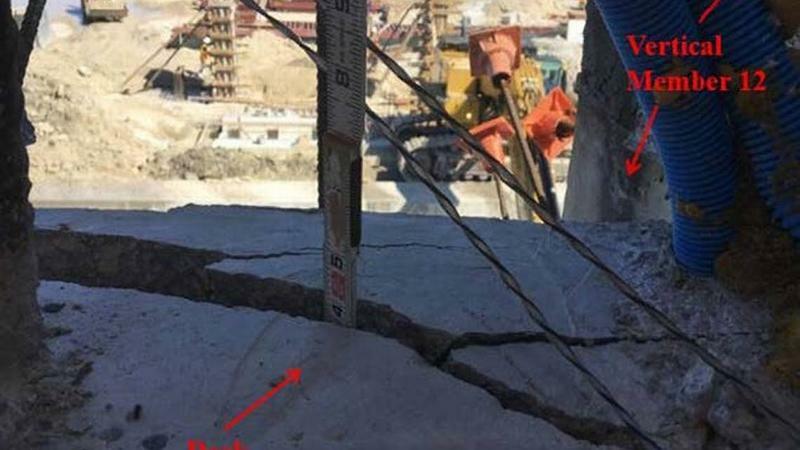 Five motorists and one worker died. On Saturday, March 10, 2018. The Miami Herald sued FDOT in May after the state agency refused to release documents related to the collapse, which killed six people. 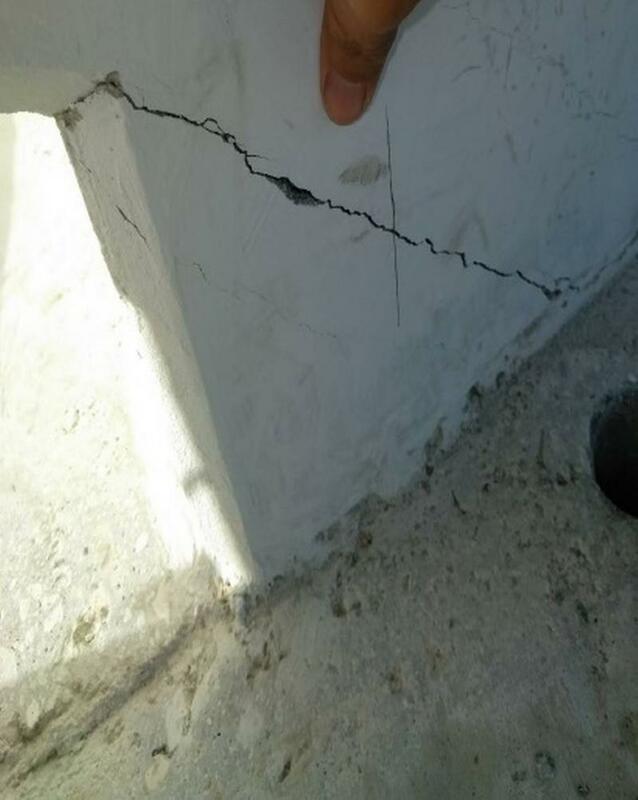 The documents sought by the Herald could help answer whether authorities considered closing the busy road that ran under the bridge after they discovered the span was developing alarming cracks — and if they did consider closure, whether somebody vetoed the idea. A veil of government-mandated secrecy has surrounded the fatal accident. 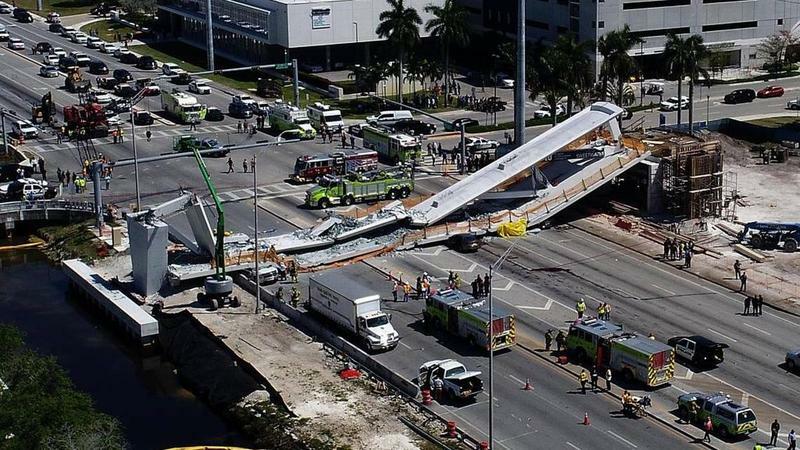 FDOT has said it could not release the records because of orders from the National Transportation Safety Board, a federal agency investigating the collapse. The NTSB told FDOT not to release records dating from after Feb. 19, according to both agencies. 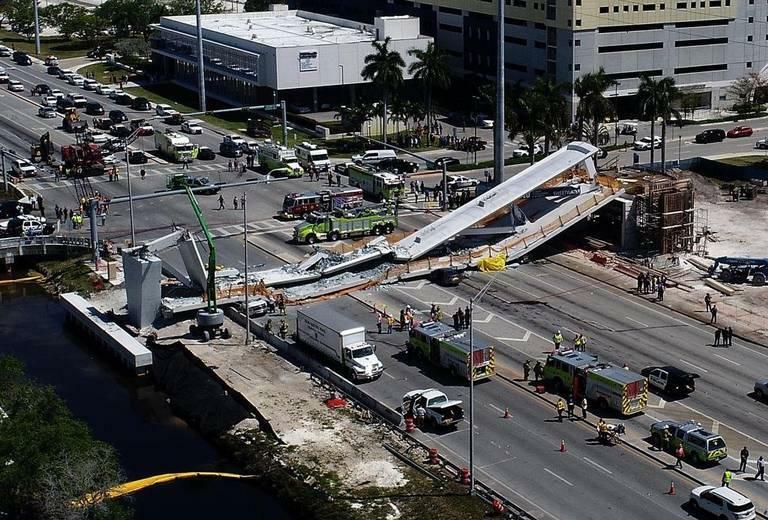 FIU and the city of Sweetwater, which were also involved in the project, have similarly refused to release records, citing the NTSB’s instruction. Shortly after the collapse of the under-construction bridge, FDOT gave the records sought by the Herald to NTSB investigators. In court, FDOT’s lawyers said that federal regulations prevented it from publicly releasing any information given to the NTSB, essentially trumping Florida’s broad public records law. The NTSB did not join the case, although federal lawyers filed a “statement of interest” saying the release of records could harm its investigation. But Carroll shot down those arguments in his ruling Tuesday.